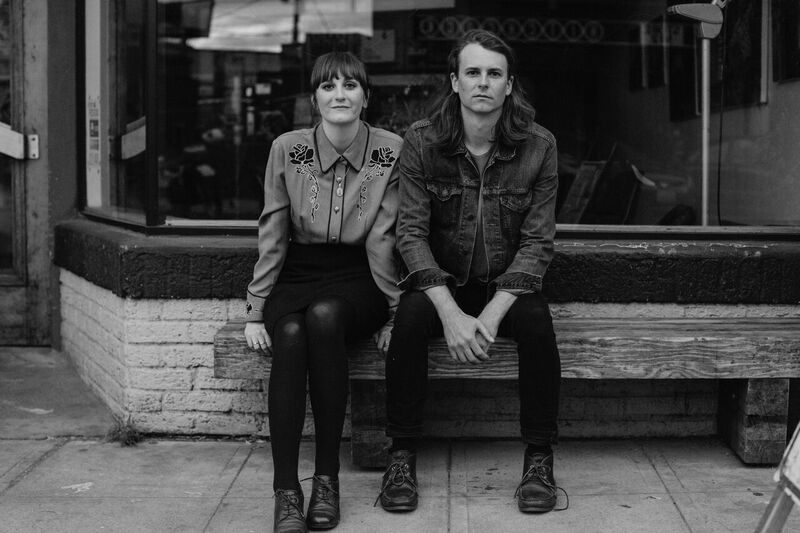 With a retro 90s feel and vocals sweet like Feist and Børns, The Native Siblings latest video and single, How to Win is a moment of bliss. They prove that simplicity is sometimes the most sophisticated. With their catchy and full melodies, they both sing with such intent and sincerity it is captivating. By the end of the song, it’s almost impossible to not sing along. In a time when a plethora of music sounds over produced and overrefined, this duo is more than a breath of fresh air. It took me about ten seconds to be completely immersed in their melody and performances. Released October 9th, the video for their latest single only enhances the song. We watch the two facing each other singing and playing their parts. No more than that is needed. Their delivery and charisma is enough to keep you latched on until the very end. Falling somewhere within the folk, pop, and indie realm their music lingers on the heart. It is mysterious and mystical while being upfront, honest, and personal. It is both sad and triumphant, emotive and inscrutable. I recommend this as a Fall download and a great video to watch. You can find more music on their Soundcloud and Spotify pages.